A friend’s recent baby prompted me to think about the sound they make. Aren’t all newborns really just pirates in disguise? 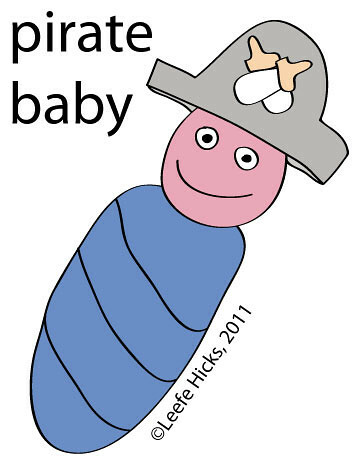 This entry was posted in Baby and tagged Baby, drawing, pirate. Bookmark the permalink.